For the last 3 years SIKAT has been selected as a winner for the Vodafone World of Difference UK Programme. 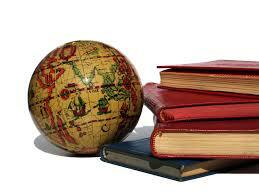 The World of Difference UK programme gives 500 people the chance to work for their dream charity, and get paid. Over the years the World of Difference programme helped hundreds of people donate their skills and experience to the charities of their choice. The Vodafone Foundation provides successful applicants' chosen charities with £2,500, with each winner receiving the balance as a salary after NI and tax have been paid. Placements are full-time for two months or part-time for four months (minimum 15 hours a week). We help to educate children worldwide by sending free school books that are carefully chosen to match the need of each school. 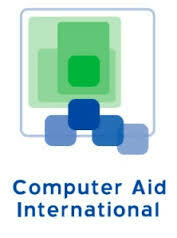 Computer Aid International is a UK-registered ICT for development charity which aims to reduce poverty through practical ICT solutions. The FSI gave us the opportunity to raise nearly £500 through raffle ticket sales, giving people a chance to win a small car. We were able to keep 92p of every £1 earned and so were given this wonderful fundraising opportunity. We would also like to take this chance to thank all the people that bought the raffle tickets and supported our cause. Animal Aid & Advice Charity Book Shop donated some of their childrens books to our library in Calingag. 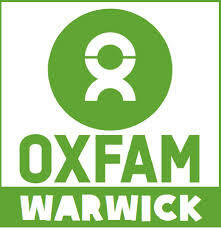 We are very grateful for their donation. Sikat is very grateful for the charity discount that 'POOTEN INTERNATIONAL' has given over many years. They are extremely trustworthy and the company that Sikat has used over the last 10 years. We would like to express our great thanks and appreciation to the staff in England and the Philippines who have given us continually friendly service. Our quest continues, therefore we would encourage and plea for further donations... Please help us spread the word!